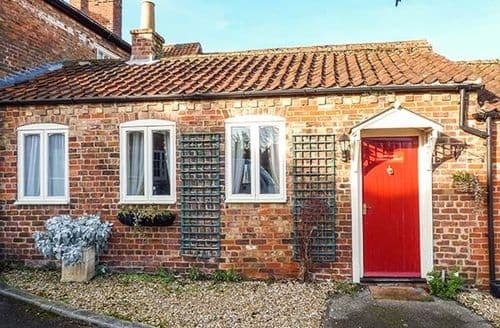 Lincolnshire is a county worth exploring on your next last minute holiday. 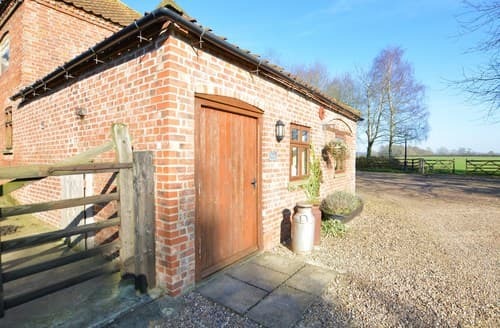 Home to the Lincolnshire Wolds, an Area of Outstanding Natural Beauty, Lincoln, Skegness, Boston and Grantham, Lincolnshire has a lot to offer. 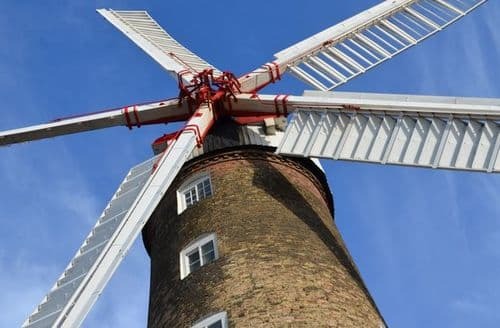 Aside from visiting the various towns and stunning countryside, there are also numerous attractions to keep the whole family happy. 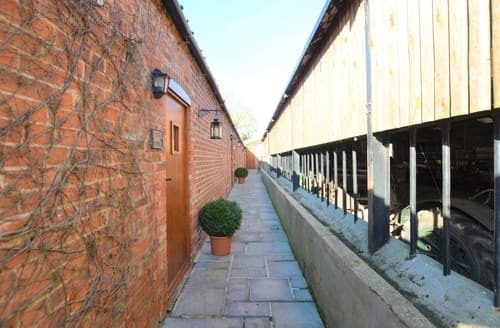 Choose from stunning gardens and manor houses to intriguing museums and castles. 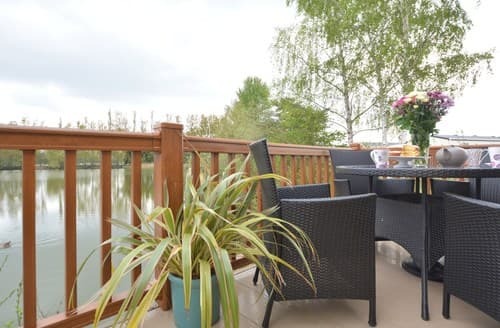 If you want to visit something a little more unusual on your break, why not visit Cloud Bar. 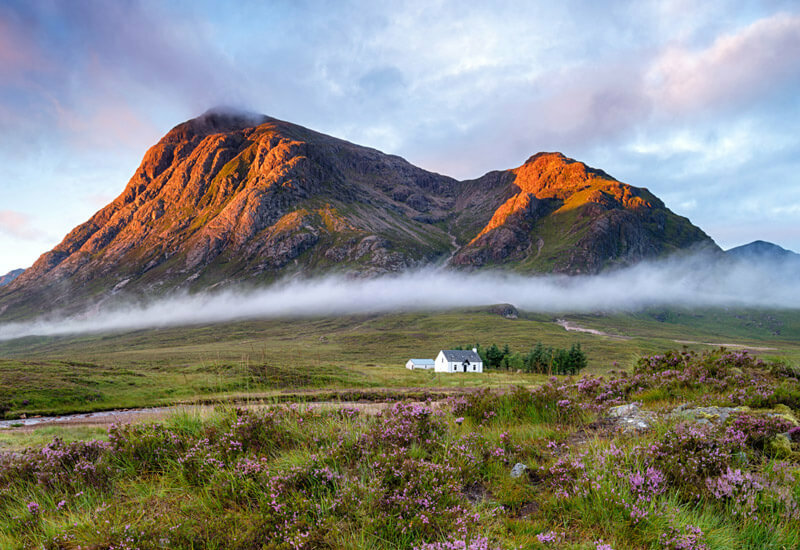 Not a bar in the traditional sense, this is the world’s first ‘official cloudspotting area’. 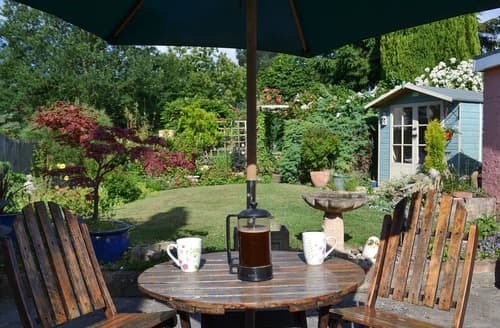 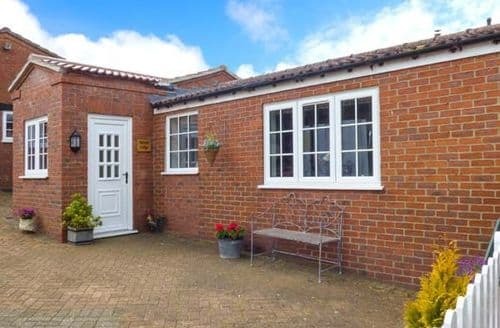 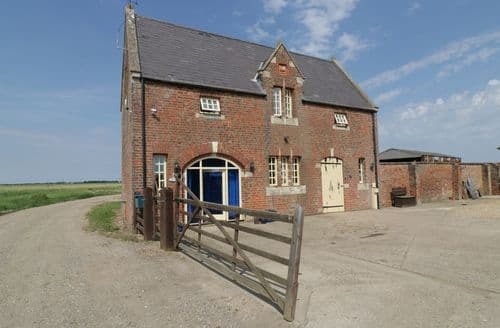 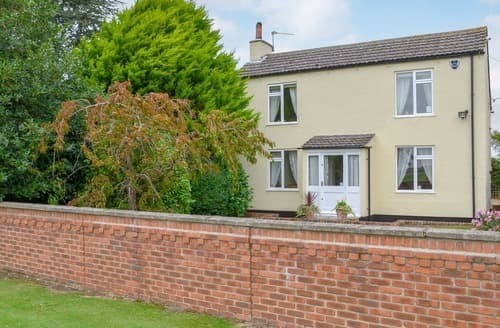 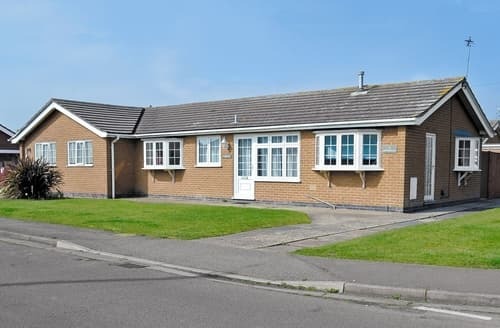 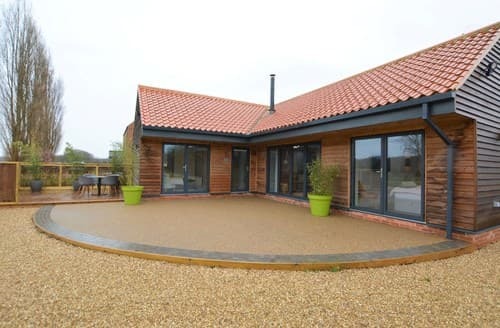 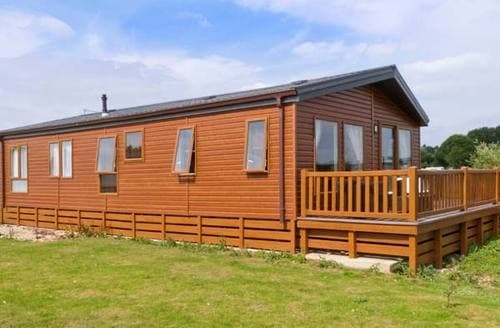 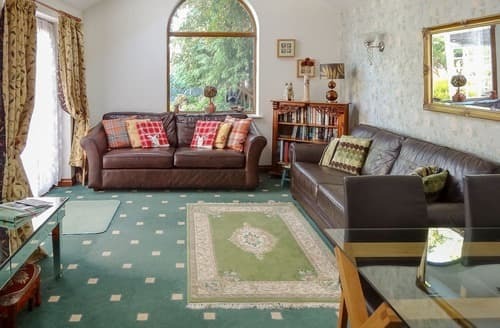 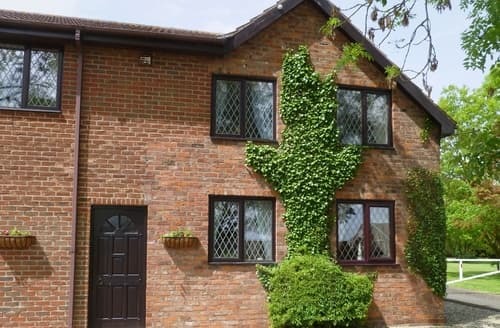 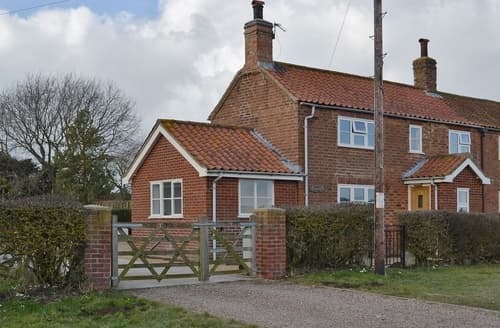 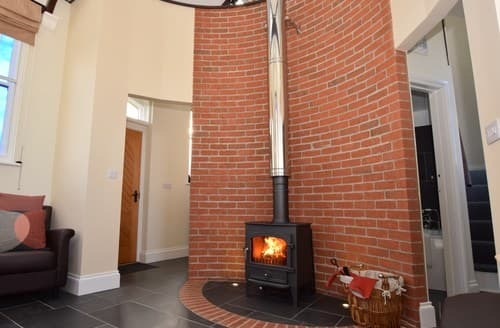 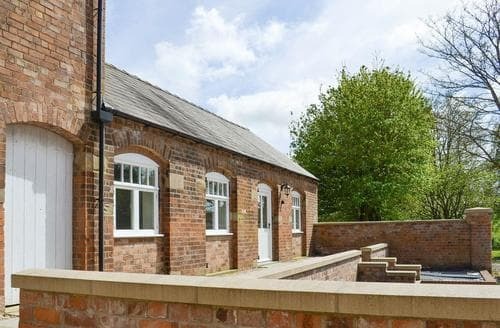 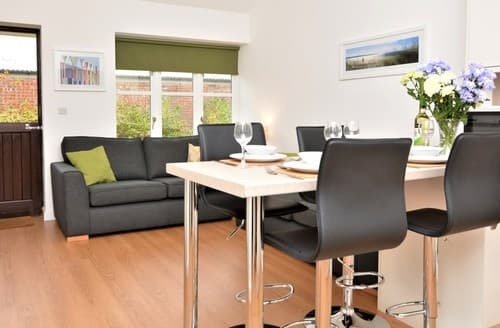 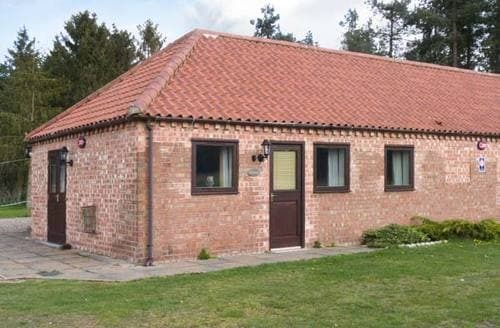 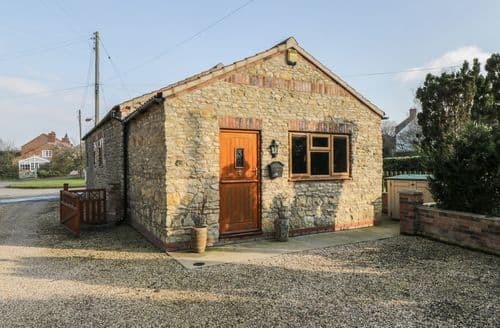 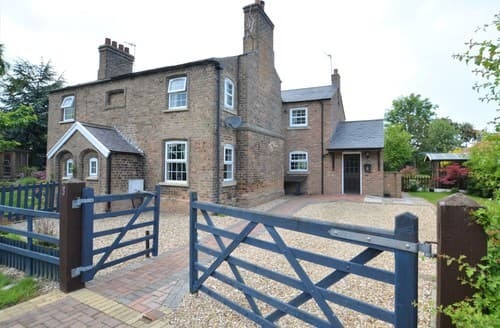 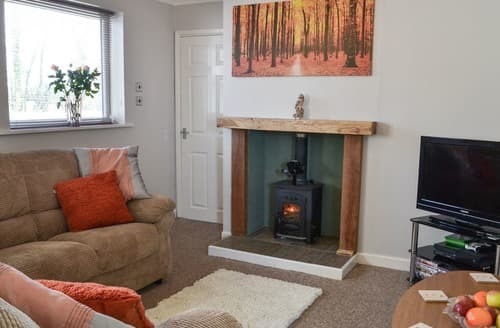 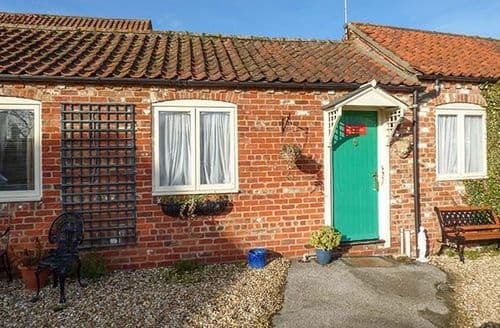 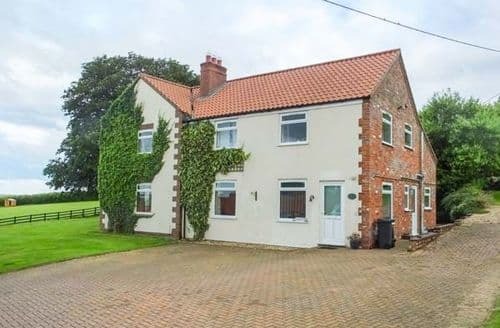 There’s something for everyone in Lincolnshire, and with late deals across this charming county, Snaptrip has the perfect late availability cottage for you.